As teachers and private tutors, we see a lot of educational products come and go: different workbooks, textbooks and interactive games; varieties of manipulatives, activities, drills and lessons; new tools, apps, and hardware that push the limits of our technology. At the senior high school level, students continue to find success by utilizing just a few simple tools and techniques. In the high school math and science classroom, these three simple items can go a long way. I’m talking of course, about the pencil, the notebook and the calculator. Students who regularly have something to write with, something to write on, and a quality calculator are prepared to achieve success. In this space, we are going to review the best tools and technology that students need to succeed in the high school classroom. 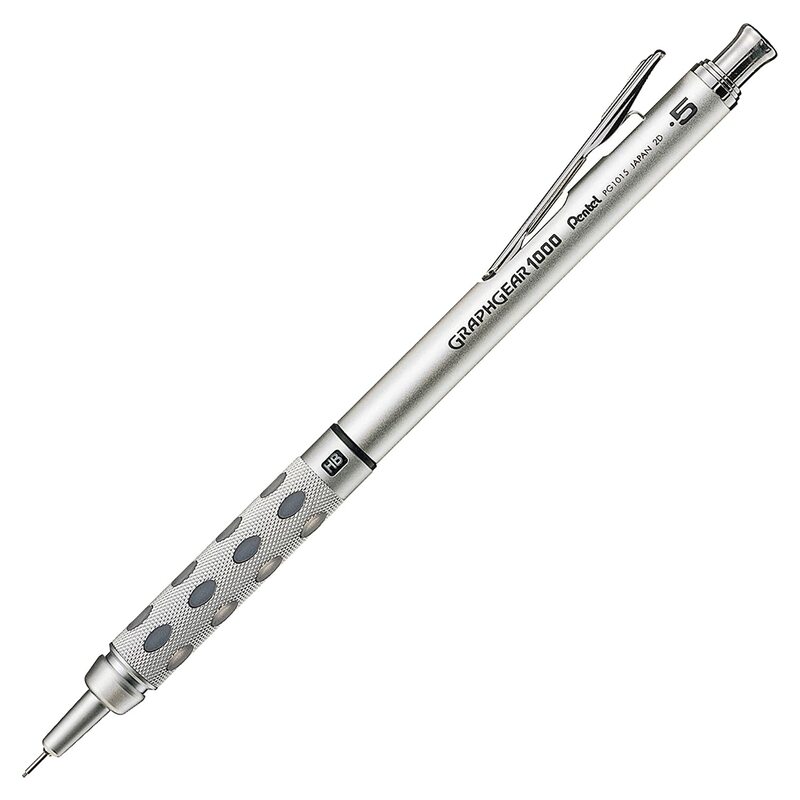 The Pentel GraphGear 1000. The Cadillac of pencils. 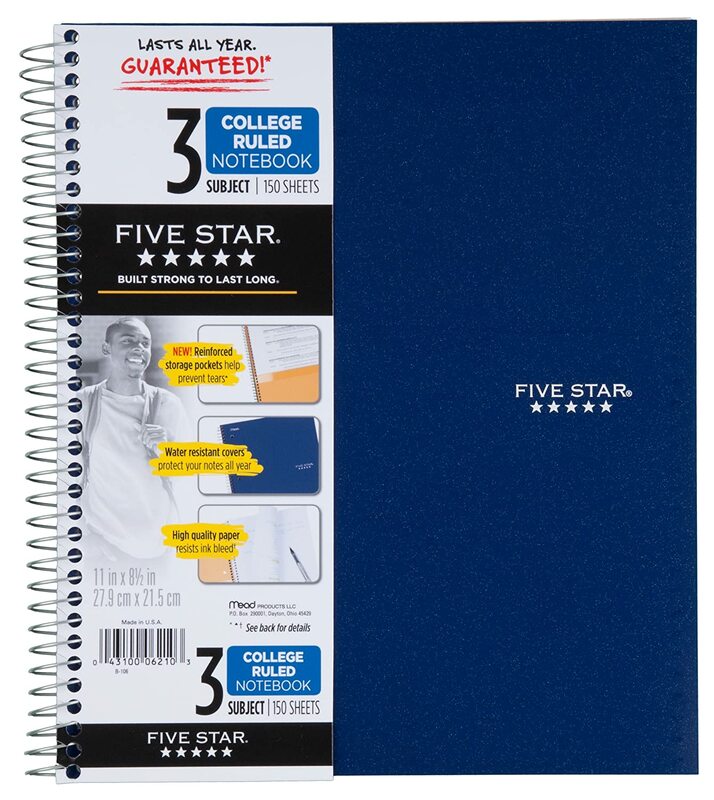 The quality of Five Star notebooks is second to none. The TI-83 is still alive and kicking after all these years. What is there to know about calculators? 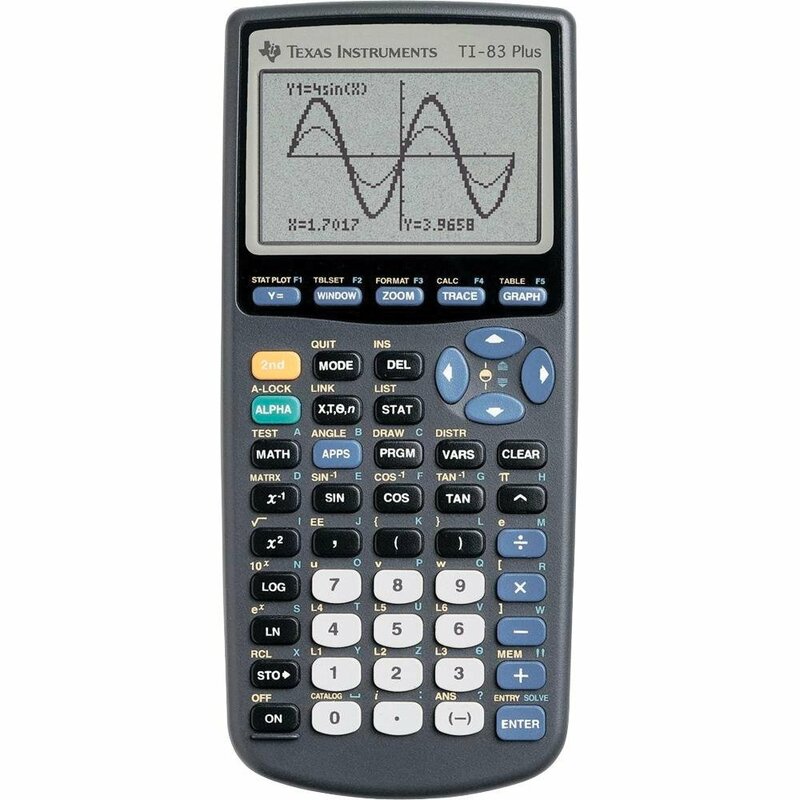 Read the Ultimate Guide to Buying a Graphing Calculator, and then check out our individual graphing calculator reviews.